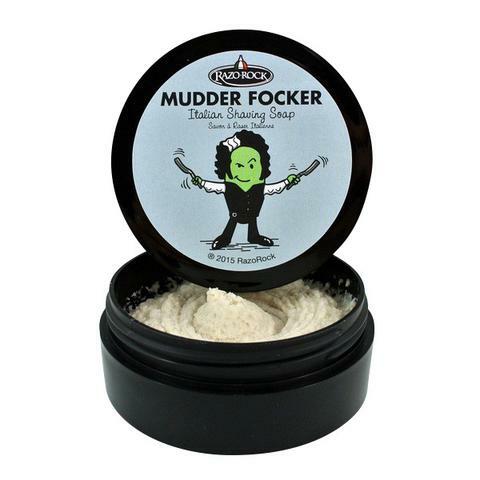 RazoRock Mudder Focker shaving soap has been controversial from the moment we launched it. More than a few people took offense to the name and refused to buy it. I understand, I get it, my sense of humor doesn't always work with everybody. 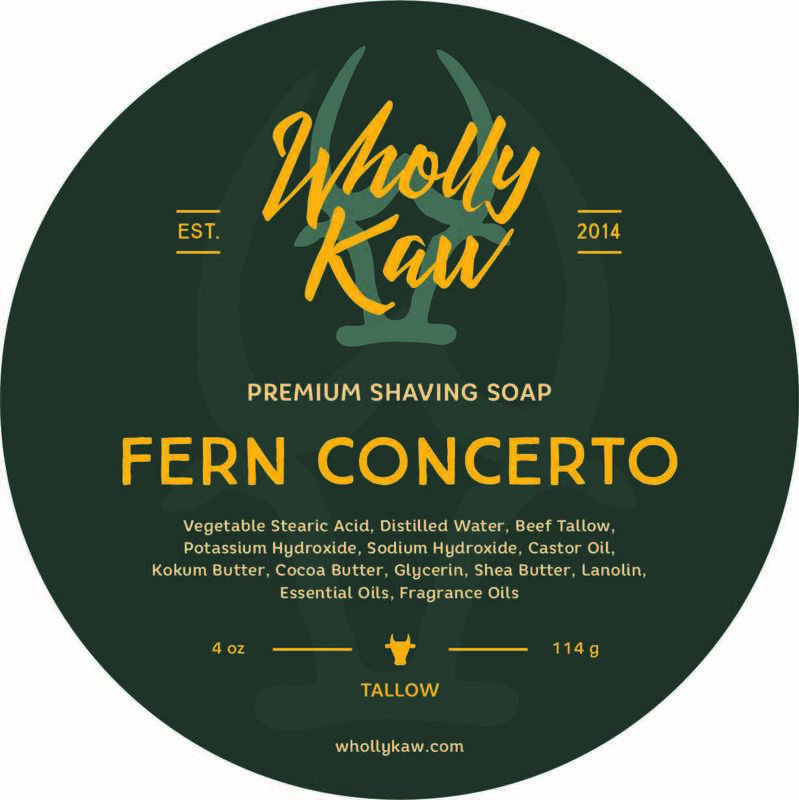 The name was chosen for two reasons, the first reason is that this special shaving soap actually contains thermal mud, Fuller's Earth to be more exact. The Fuller's Earth is sourced from an ancient thermal sulfur spring in Italy where many Italians visit every year for a health and relaxation escape. 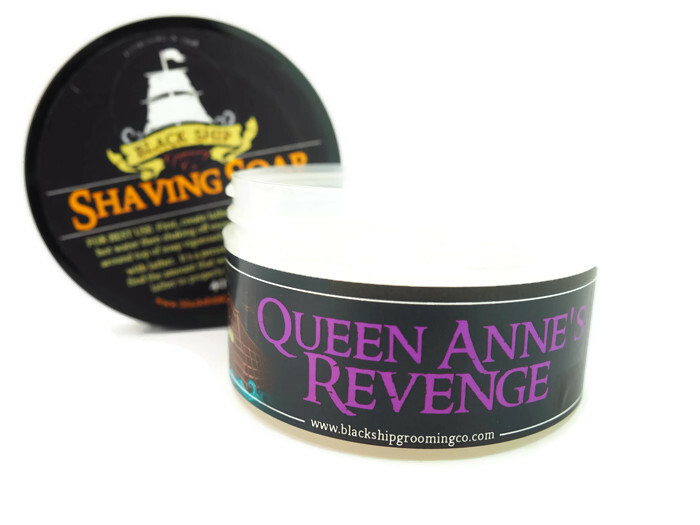 The second reason why we named it Mudder Focker is because that was my initial reaction after feeling my face after my first shave with this soap! I can sit here and make all kinds of claims about Fuller's Earth and it's skin benefits but that would invariably get me in a lot of trouble, so I won't. I will tell you that we've sold thousands of these soaps and more than a few clients have begged me never to discontinue production. 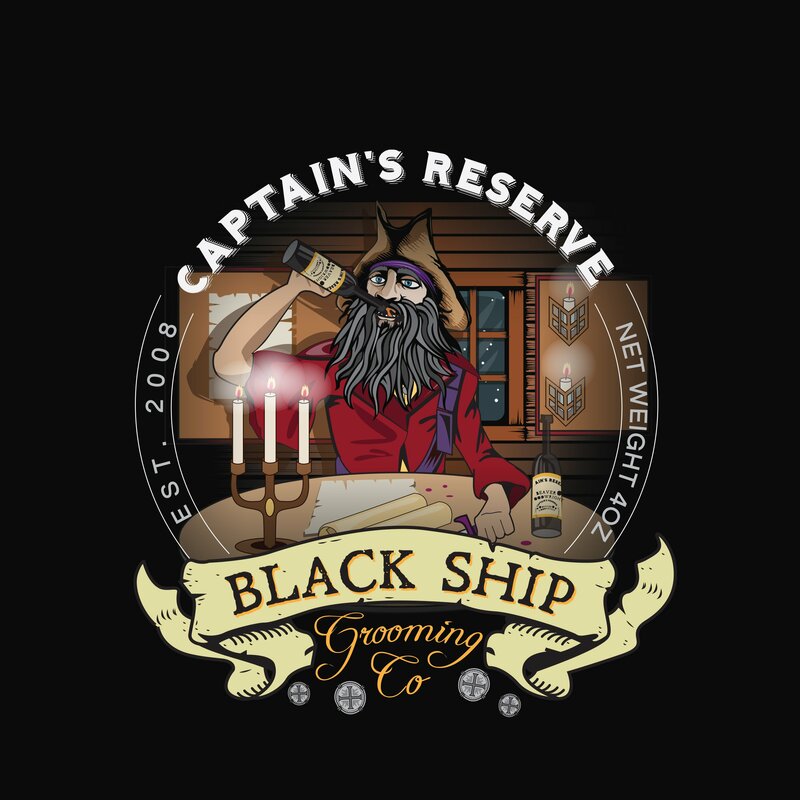 The post shave feel of Mudder Focker is second to none and it's one of my personal favorites; many people will tell you that a Mudder Focker shave doesn't even require an aftershave! 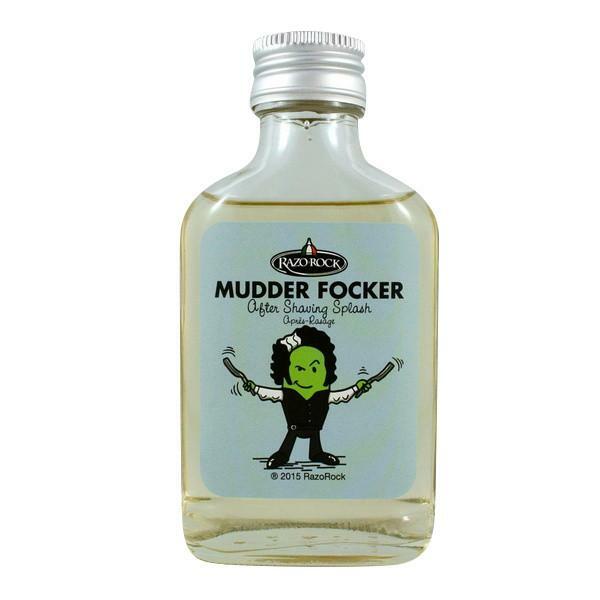 What else makes Mudder Focker special? Well, it's a tallow based soap. Tallow fat, in the hands of a skilled soap making artisan makes for a beautiful cushion-y lather that offers excellent protection from the razor blade. 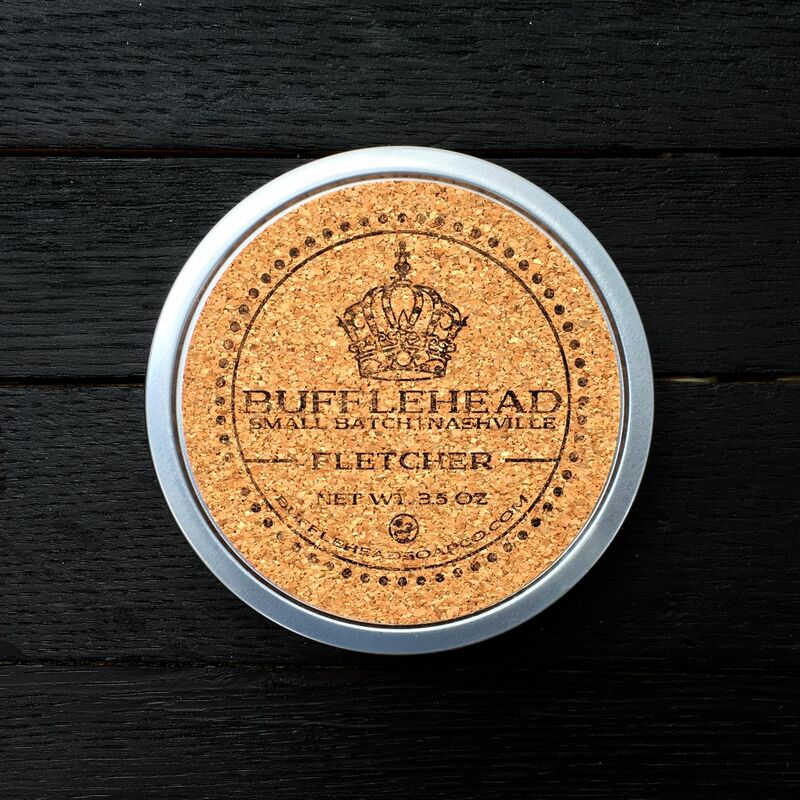 Mudder Focker is a soft Italian style soap that is intended to be used with a traditional shaving brush. 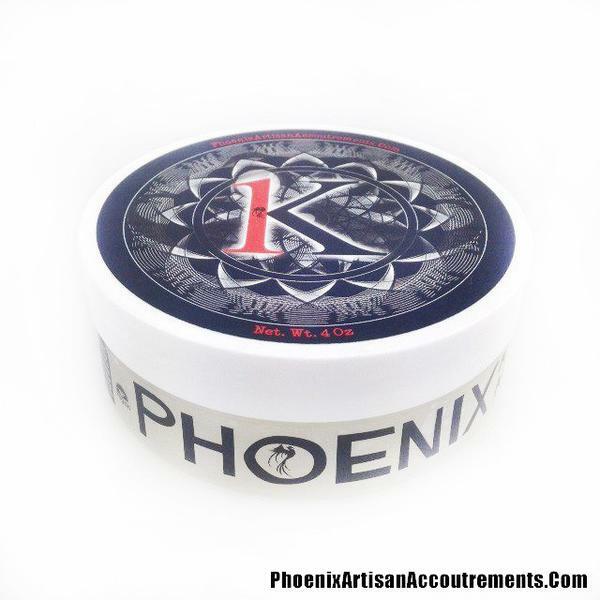 Simply swirl a damp shaving brush on top of the soap for 30-40 seconds and the brush will be sufficiently loaded, then you can finish creating the lather is a shaving mug, bowl, or my preferred method, right on the face. This soap is a tad thirsty so add more water to the lather if needed. If the lather is lacking slickness, that probably means it's too dry. Make sure to let the soap fully dry after using it. This means leaving it uncovered for at least 24 hours. If you cover the soap while it's still wet you can ruin it. If you use the soap 3-4 times a week or more, there is no reason to replace the cover once you first open it. Aqua(Water/Eau), Stearic Acid, Cocos Nucifera(Coconut) Oil, Tallow Acid, Potassium Hydroxide, Sodium Hydroxide, Parfum(Fragrance), Solum Fullonum(Fuller’s Earth), Benzyl Salicylate, Coumarin, Linonene, Linalool, Hydroxyisohexyl-3-Cyclohexene Carboxaldehyde (HMPCC), A-Isomethylionone. Unfortunately, there are no purchase links for RazoRock - Mudder Focker - Aftershave.